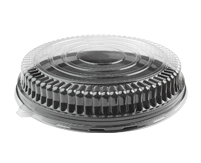 Spark your inner culinary creativity with Innovative Caterware. 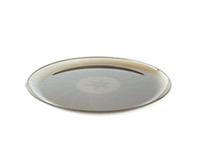 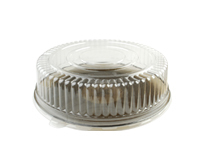 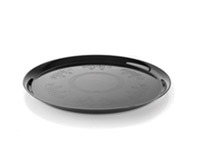 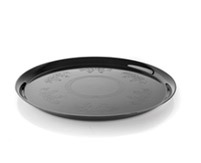 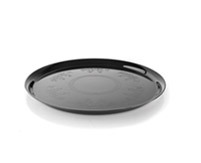 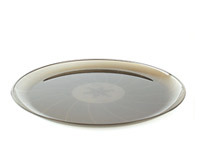 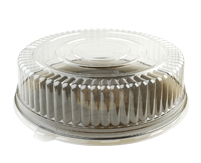 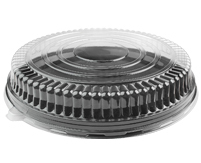 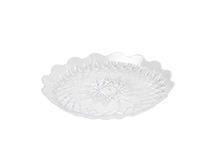 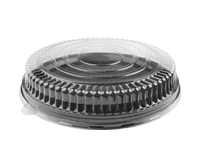 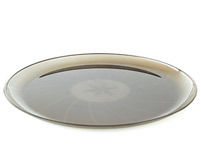 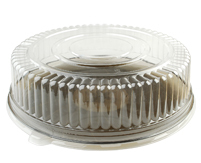 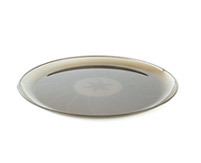 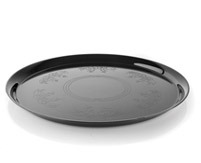 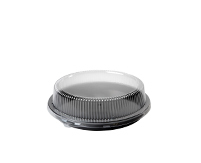 In this category you'll find a host of rigid round cater trays and crystal clear lids to suit every imaginable need. Innovative designs utilizes high percentages of recycled content to make high performance rigid caterware that is sure to impress your clients the moment your food enters the room.